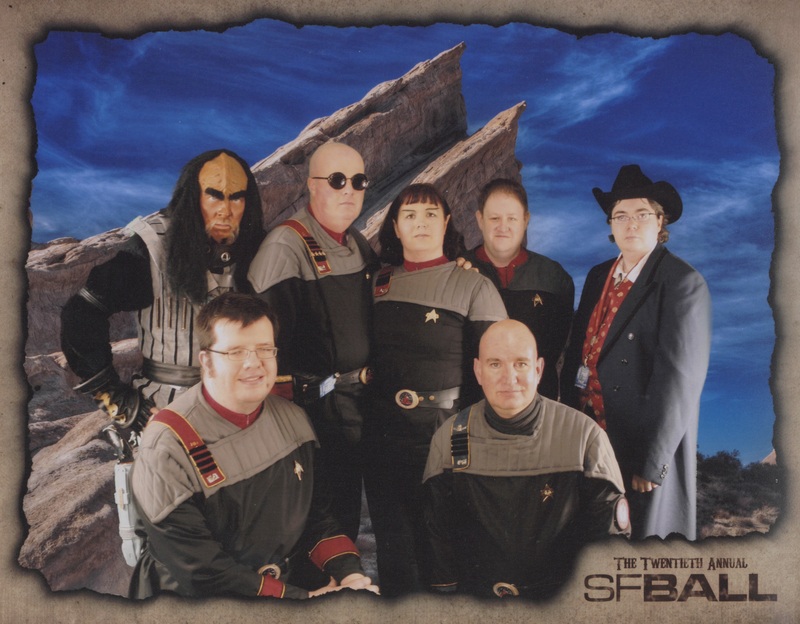 The 12th Starbase 24 Starfleet/Klingon Banquet will take place on 28th-29th September 2018 at the Peteborough Marriott Hotel. 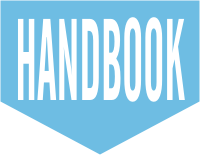 Full details can be found on the BANQUET page. 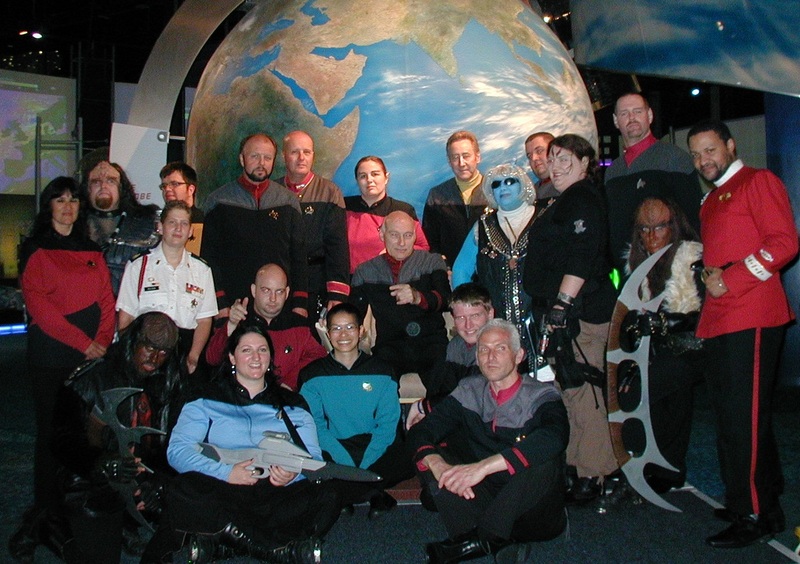 Starbase 24 is an active group that has attended many events and had alot of fun over the years. Here are just a few of the many fun things we have done. The SB24 team attended FCD: Out of the Ashes at the Park Inn, Telford. As well a having a huge amount of fun, we managed to raise £180 for Macmillan Cancer Support (which will be added into the total to be handed over after the 10th banquet). Overall the event raised over £4000 to be split between various charities. While we attend many special events, this one was truly special. 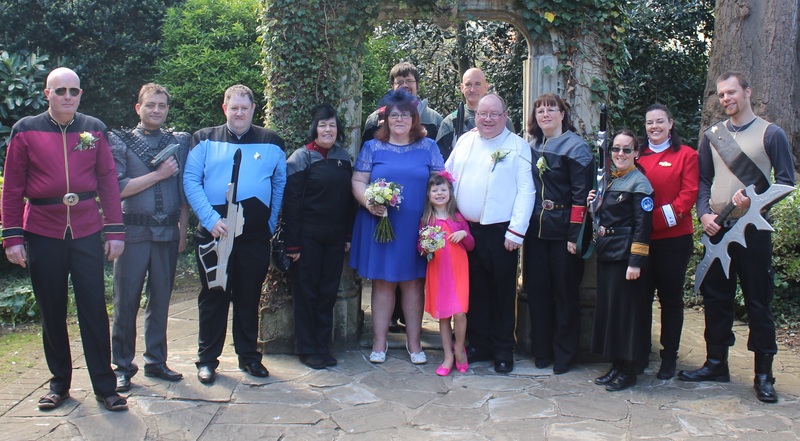 The command team of Starbase 24 and several representatives of FCD were privileged to attend the wedding of Mick and Ann and to perform an honour guard for them. We offer them our sincere congratulations and wish them every happiness in their married life. 4th and 5th April 2015. 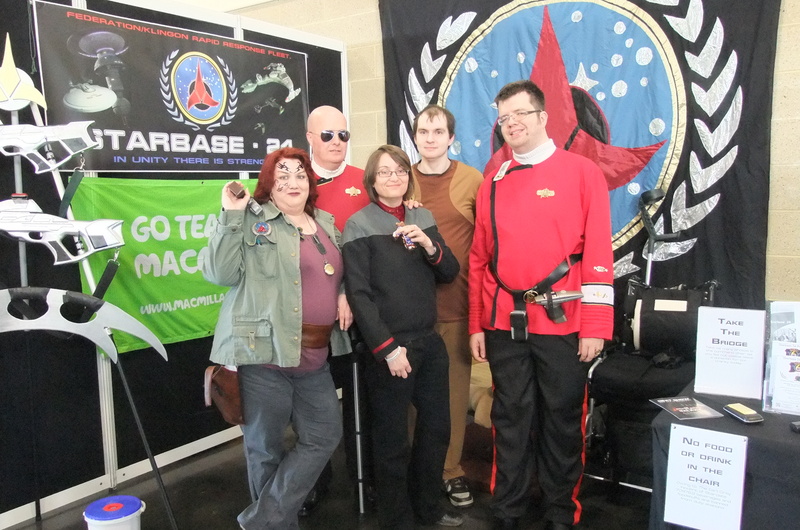 A team from Starbase 24 was part of the first contact Day celebrations at the Leicester Space Centre. 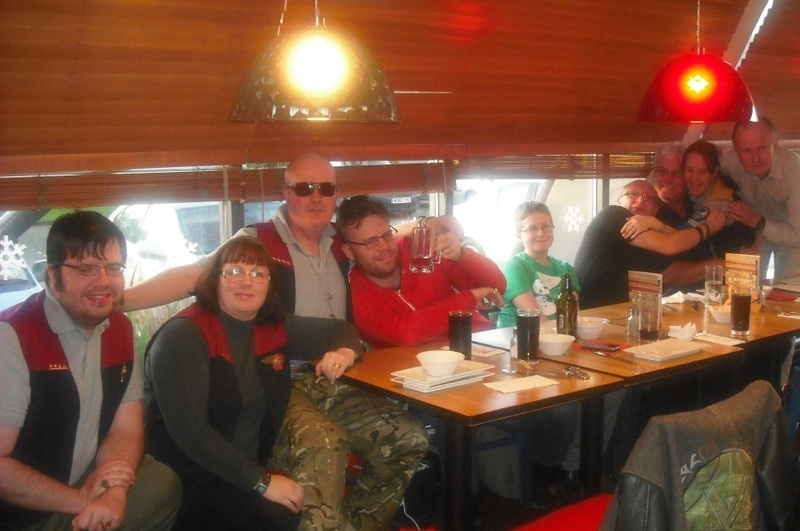 The Starbase 24 crew paid a visit to Middle Earth, via Peterborough Showcase to view 'The Hobbit: The Battle of Five Armies' - a fabulous movie with a very strong storyline and leading beautifully into the beginning of 'The fellowship of the Ring' - The holodeck visit was followed up by a meal at the Pizza Hut, where the joys of Nebula Class Pizzas were discovered and the Rear admiral was given more Baileys! Merry Christmas, Happy Yule, Hannukah, Kwanzaah ( or just Happy Bah Humbug) to all of you. Thursday 29th and 30th May 2014. The SB24 crew had an amazing time at the world premiere of this absolutely amazing concert - The J.J. Abrams' movies at the Royal Albert Hall accompanied by the 21st Century Symphony Orchestra and Chorus conducted by Ludwig Wicki. Combined with a day out in London doing touristy things like cruising down the river Thames and visiting the science museum, this was one of the most enjoyable Away Missions for all involved. 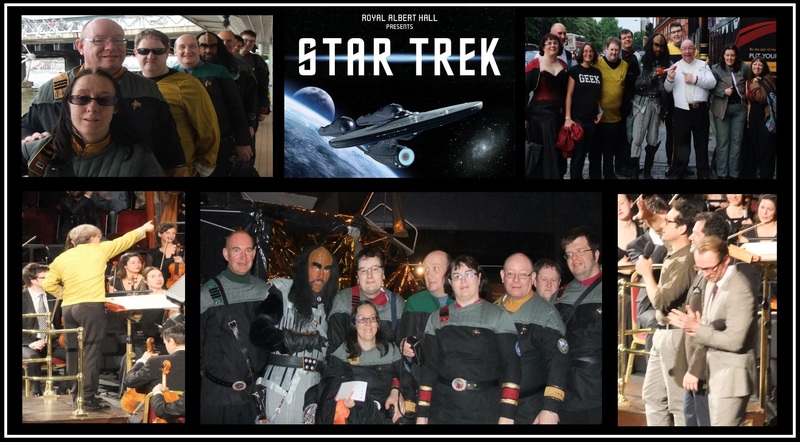 Several members of the Starbase 24 command team travelled on a diplomatic mission to the Bournemouth sector to attend the Starfleet Ball. We would like to congratulate the SF Ball team for raising over £4000 for the Teenage Cancer Trust. 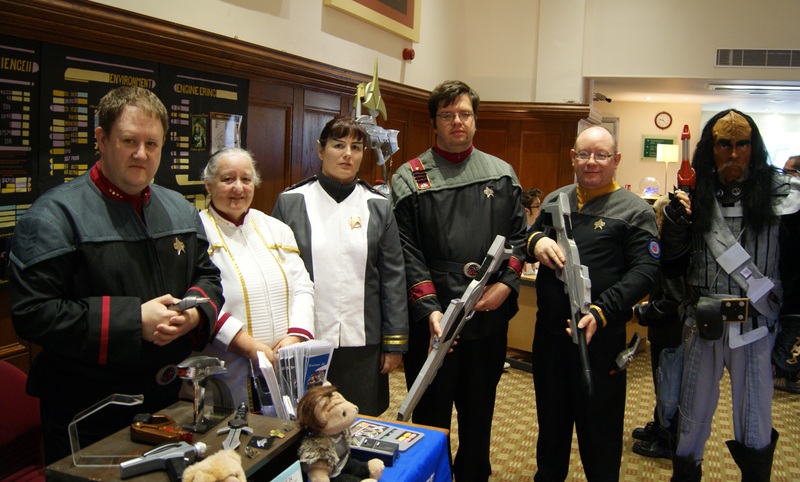 Starbase 24 were proud to assist our friends the Norwich SciFi Club at their flagship event. 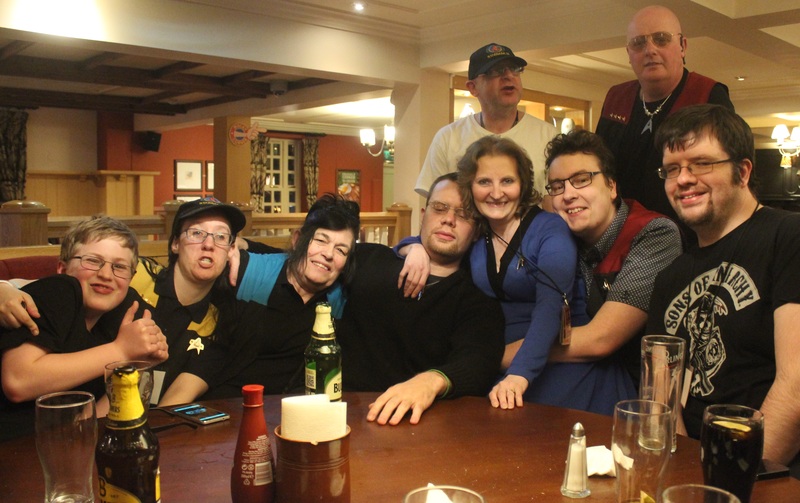 In celebration of the 7th anniversary of the Starbase, the crew put on their uniforms and visited the Peterborough Showcase to see 'Into Darkness' followed by a trip to the Pizza Hut. We were joined by several representatives of the USS Naseby. A one-off special event held at Peterborough Showground with an incredible range of special guests. The organisers, Treble Ace, kindly allowed Starbase 24 to have an exhibitor's stall and collect for Macmillan Cancer Support. 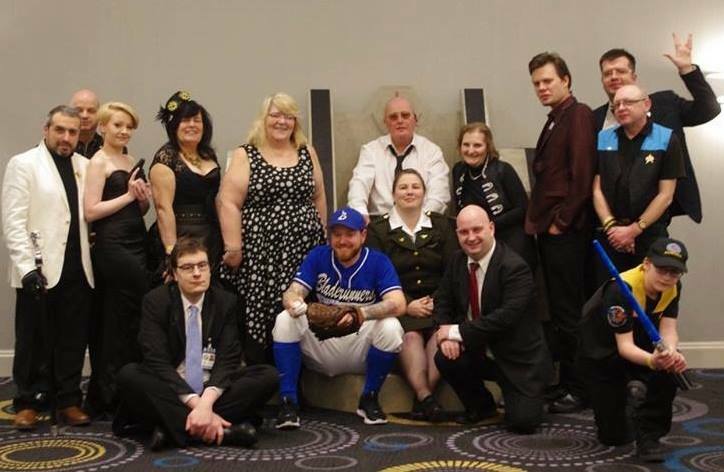 A fabulous weekend and we were incredibly lucky to meet stars such as John Barrowman (Torchwood), Christopher Lambert (Highlander), as well as several actors from Star Trek, Dr Who and other shows. 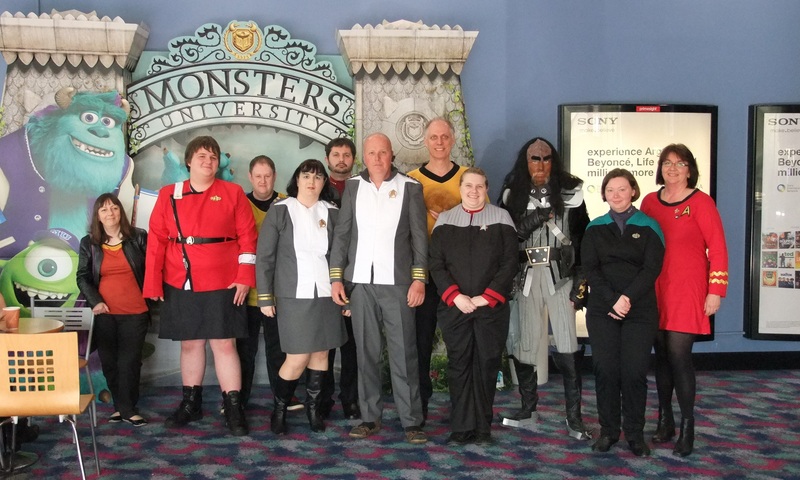 In conjunction with the National Space Centre, Starbase 24 helped to organise a Star Trek themed day. We took over the Centre where, among other activities, we held a Bat'leth training school and hunted down a renegade Romulan spy.